We offer our services to participants free of charge and therefore trust in the Lord to provide financially for our ministry. Thanks to your generosity over the past few years, we have acquired all of the basic equipment and tack needed for our daily operations. 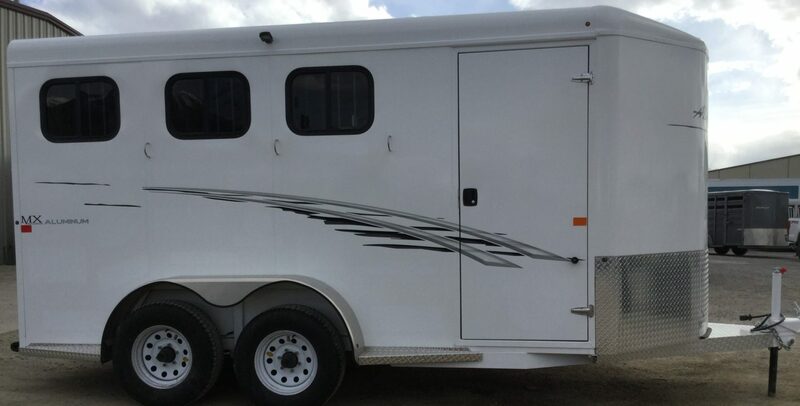 We have a new horse trailer fund set up for 2018, and you can also sponsor one of the horses in our program! If you feel led to donate any amount, please use the the PayPal button below to donate funds securely. If you prefer to donate with check or cash, please contact our office to set that up. We thank you in advance for helping to further Promise 23 Ranch Ministries! Interested in making a donation? Let us know! !